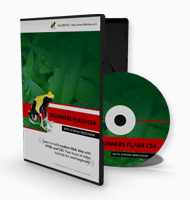 New Flash CS4 video tutorials released. I am happy to announce our new Flash CS4 video tutorials are finally ready! It only took me a year to get Santo (the author of the video tutorial course) to finally do it – better late than never I suppose. 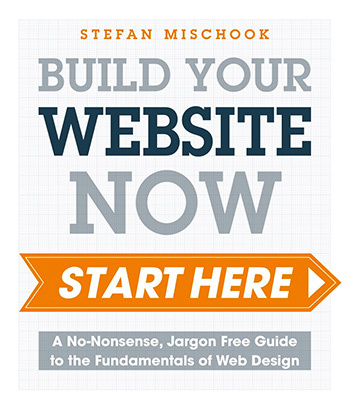 … I have to tell you, wrangling up good video authors is like herding cats! You can find more sample videos on the Flash CS4 video tutorial home page and in this coming months Web Designer Magazine.